Old World CBD is New Jersey’s Premier CBD Distributor. It is the Mission of Old World CBD to make powerful medicine that supports health and well-being and healing available to people and pets by developing and sourcing the best safe and legal cannabinoid oil products available. We aspire to educate health-conscious people who truly care about what they put in their bodies and those of their pets on the many benefits of hemp and cannabinoid products derived from the very highest-quality sources. 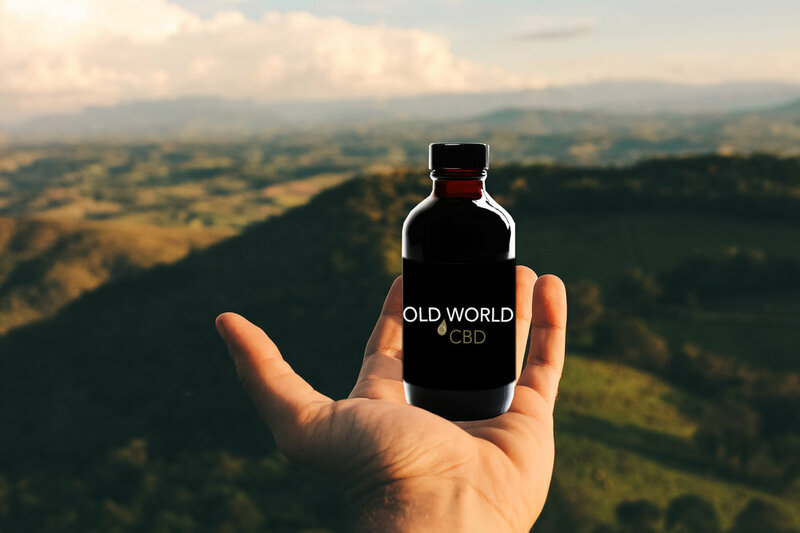 Old World CBD provides a variety of organic, GMO-free CBD products. Nothing is sold without inspection and confirmation of the growth and production sources. Science confirms, and our customers agree that CBD works! Old World CBD was created to make this amazing, all-natural medicine widely available to all.